Yes. 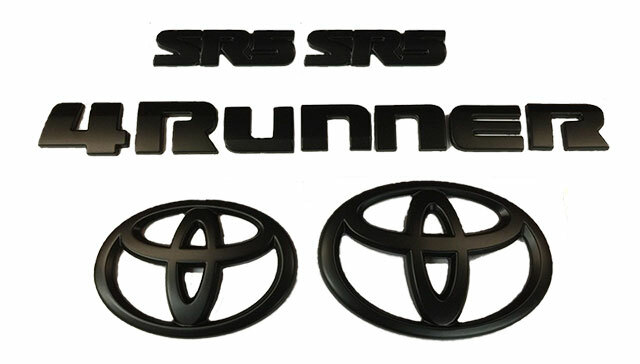 Pure 4Runner/PureFJCruiser.com uses SSL (Secure Socket Layer) technology to encrypt your information. When you click on the "create account" or "checkout" button you will notice the browser change from http:// to https://. This indicates a secure website. You may also see a lock in the bottom right of your browser. Depending on your browser you may also have a box appear stating you are about to view information over a secure connection. Once your credit card information is entered and submitted with your order, the credit card information is destroyed. This is why we ask for your credit card information again if you place several orders with us, we don't store it. Pure 4Runner charges your credit card when you submit your order online. If there is a delay in shipping your order, you will be notified by phone or email within 2 business days. 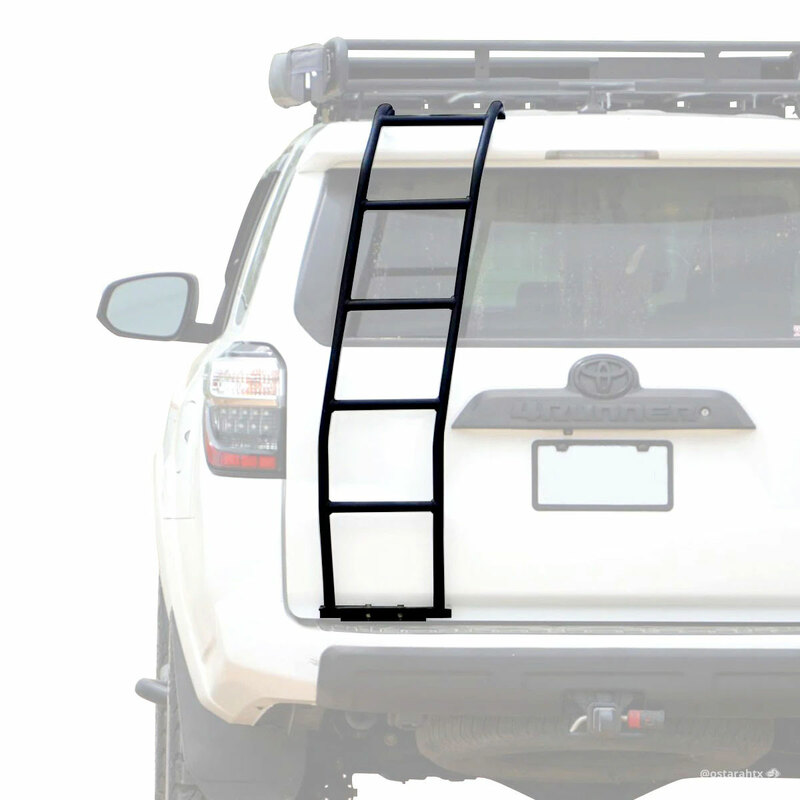 Pure 4Runner does not sell, or give out any personal information including your e-mail address to any third-parties. The information you provide to us, stays with us. 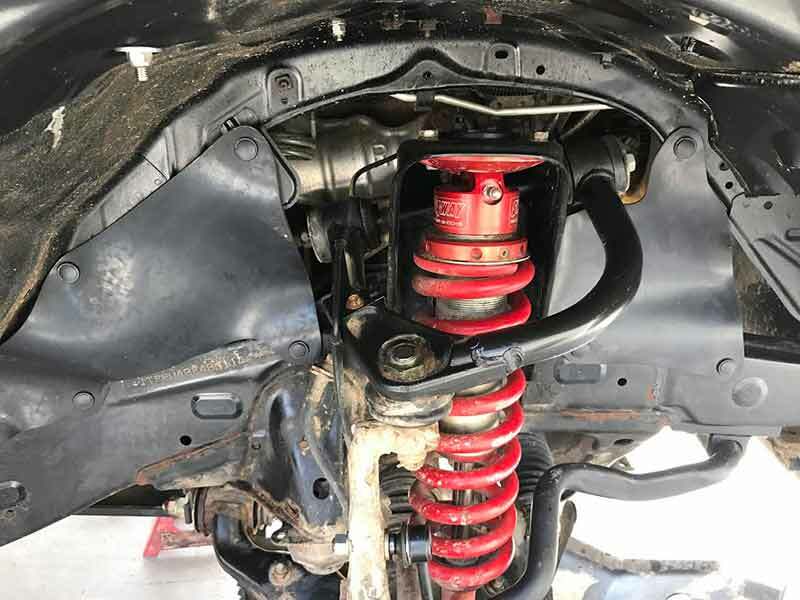 Pure 4Runner may compose and send out newsletters on occasion and therefore we will use your e-mail address to keep you informed on new products and specials. If you do not wish to receive our newsletter there is a location registration that allows you to choose your preference for that. When using Pure4Runer.com, you are subject to the terms above. We will keep your information confidential and secure. Please e-mail us with any questions or comments about this policy. Send correspondence to info@pureautoparts.com.